It's inspiration week over at Pan Pastel Challenges and the theme is "Spring Colours", so with that in mind I have gone all pastel spring colours. 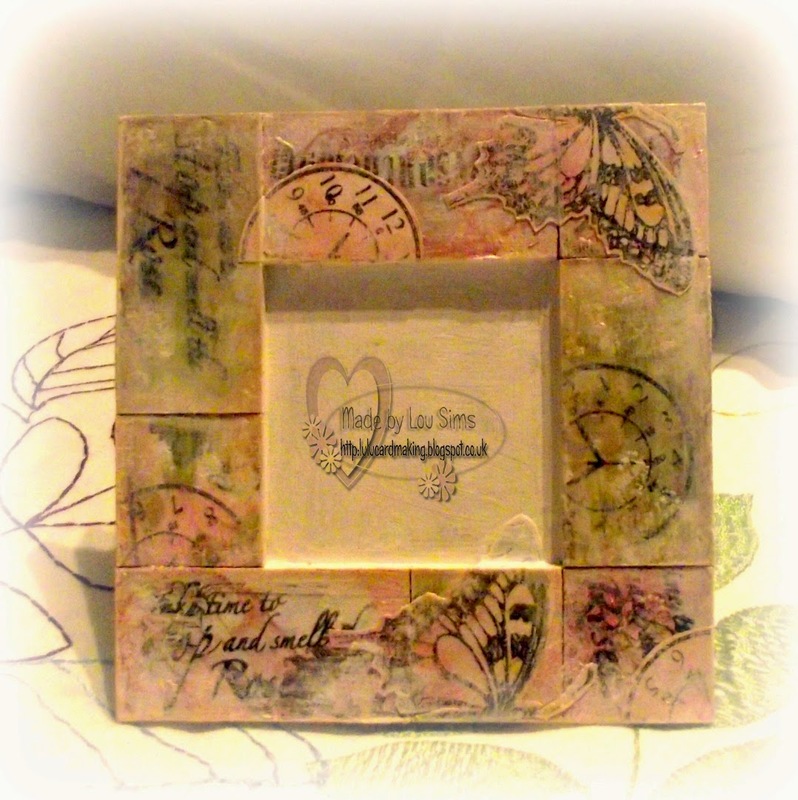 Using a scrap of old card and various Stampbord pieces, I created a mini photo frame which actually sits on top of my other project (using same colour scheme etc) but will share that at a later date as it still is being tweaked. I began by inking each panel with Perfect Medium and then used my pan pastels to colour each panel. 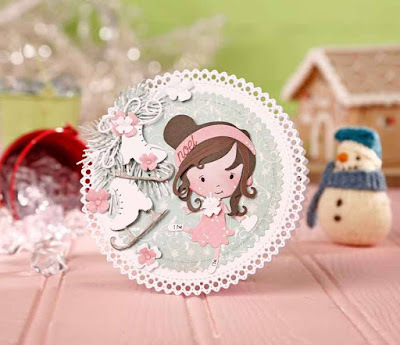 Next I over stamped using a selection of stamps from Premium Craft Brands roses, postcard and STOP stamp sets. I layered the completed pieces on to the card background. 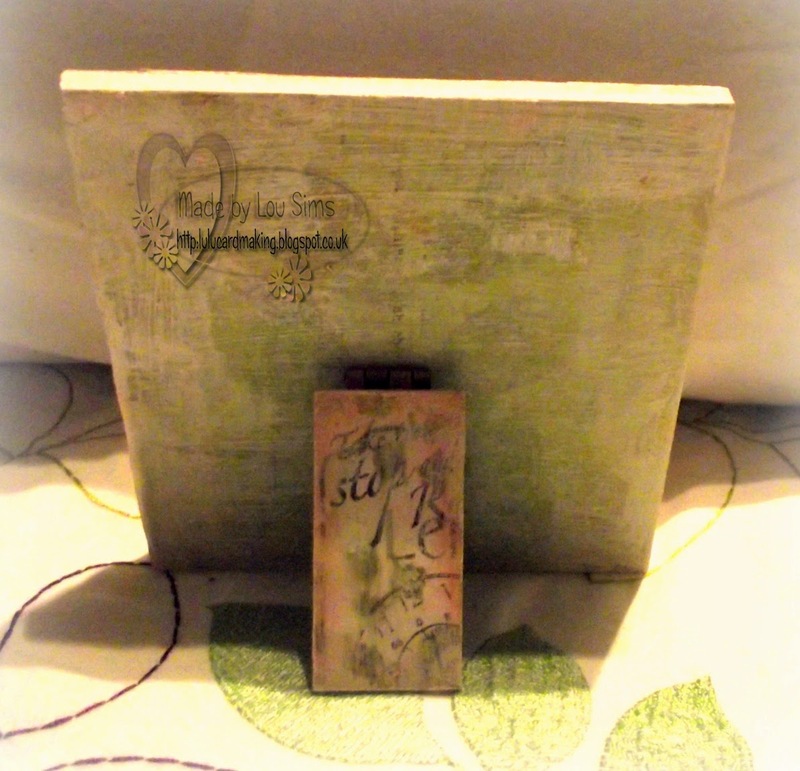 Next I decoupaged the clock and butterfly images (from the same stamp sets), coloured with pan pastels and then randomly placed on my Stampbord tiles. 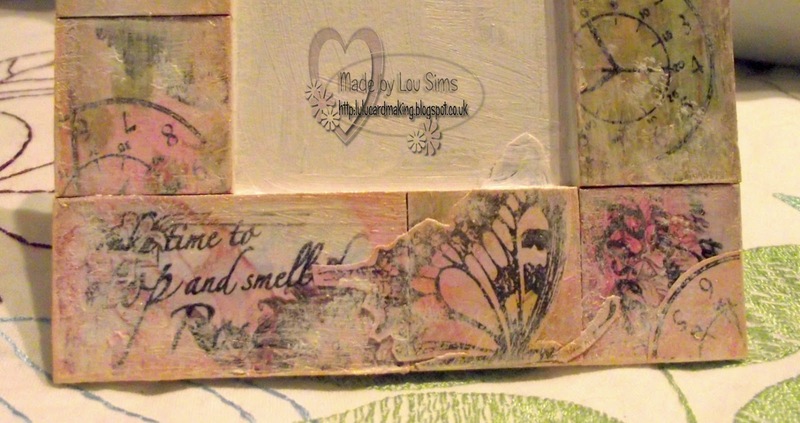 Finally, I covered the edges and centre with white acyrlic paint, adding some to my Stampbord tiles as a dry brush effect. 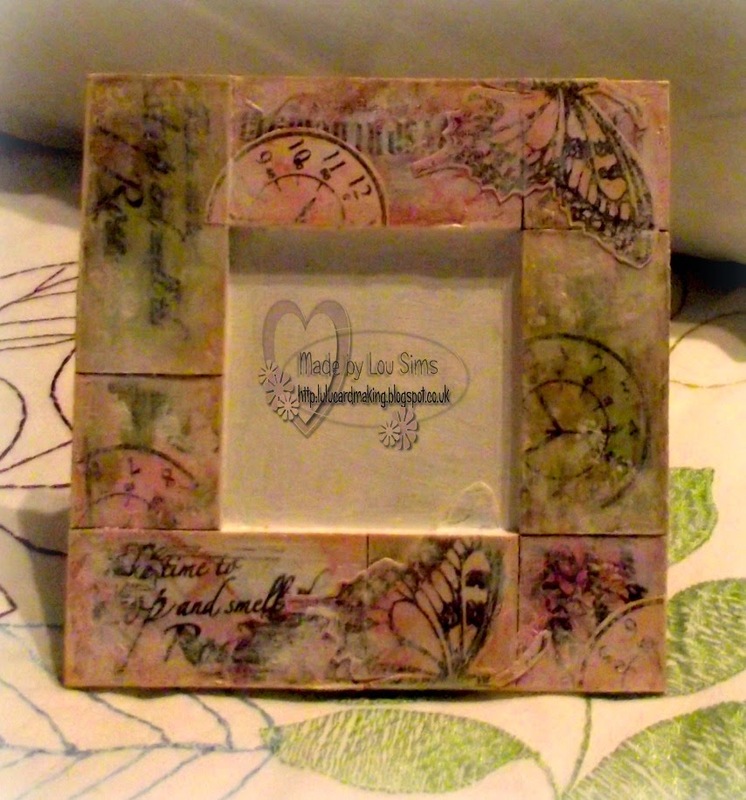 I had planned ahead (surprisingly) to create a stand for the back of the my frame and decorated this piece at the same time as I did the other Stampbord pieces. 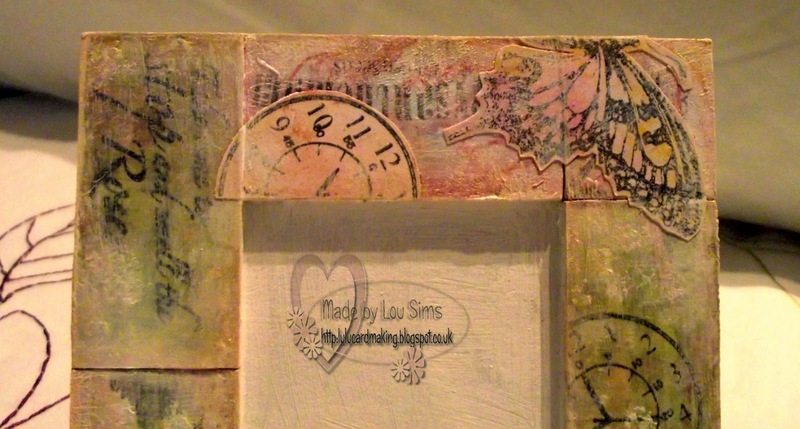 It was secured to the back of the frame with a small hinge, secured with hot glue. There is a second part to this frame ... something extra for it to sit upon ... but as I said previously, it is still having it's finishing touches added, so watch this space! Okay, that my (hopefully) post scheduled as am up and out early to go visit my eldest son as I want to avoid any Sunday drivers pootling along at nothing mph (hee, hee, hee). Wow Lou, this is stunning!